NZRN Comp, Diploma of Occupational Health Practice (Otago), First Aid Instructor, Certificate of Adult Teaching, NZQA Assessor, Independent Vaccinator, Post Graduate Certificate in Rehabilita&shytion. 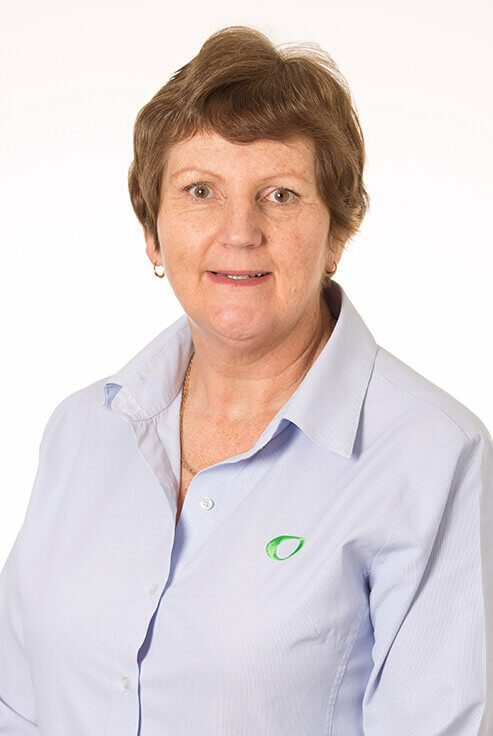 Julia is the Managing Director of Waikato Occupational Health Consultancy Ltd. She started the business in 1995. WOHC now employs eleven staff and has many of New Zealand’s large corpo&shyrations as clients. Julia has worked in the specialised field of Occupational Health Nursing for twenty years. Her experience covers many industry sectors including Agriculture, Science and Research, Energy Transmission, Meat and Food processing, Manufacturing, and a variety of other industries in small and middle size companies. She has a passion for Occupational Health Nursing, believing that it is possible to influence man&shyagers and individual workers to take positive action to improve health and wellbeing. She takes an active role in her profession, mentoring beginning Occupational Health Nurses, and running training for them in Hearing Conservation, and Audiometry. Her interest in ongoing education extends to her staff, ensuring they are all engaged in ongoing training. Julia is completing a Masters Degree in Health Sciences. Away from work she enjoys family time, travel, snow skiing, biking, and gardening.